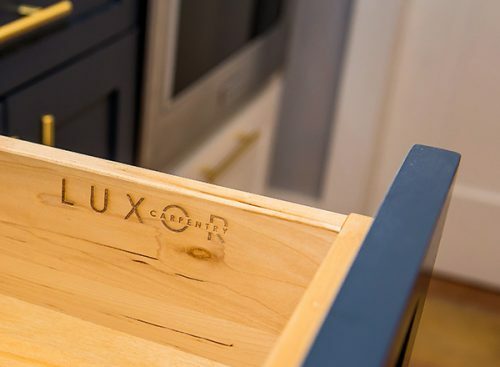 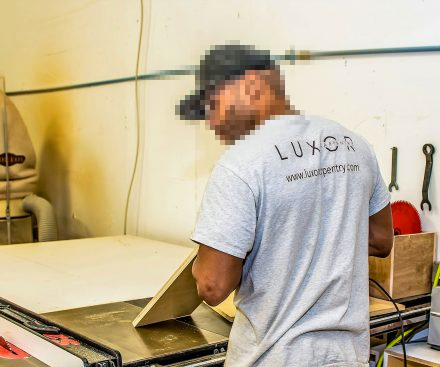 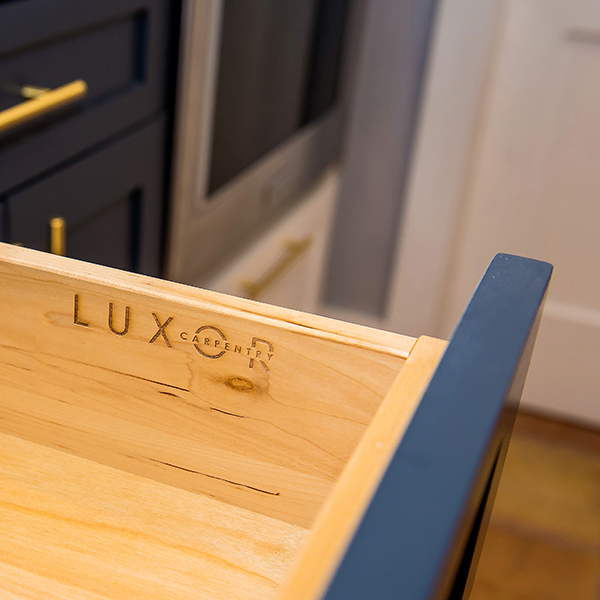 Luxor Carpentry is a family owned business based in South Florida. 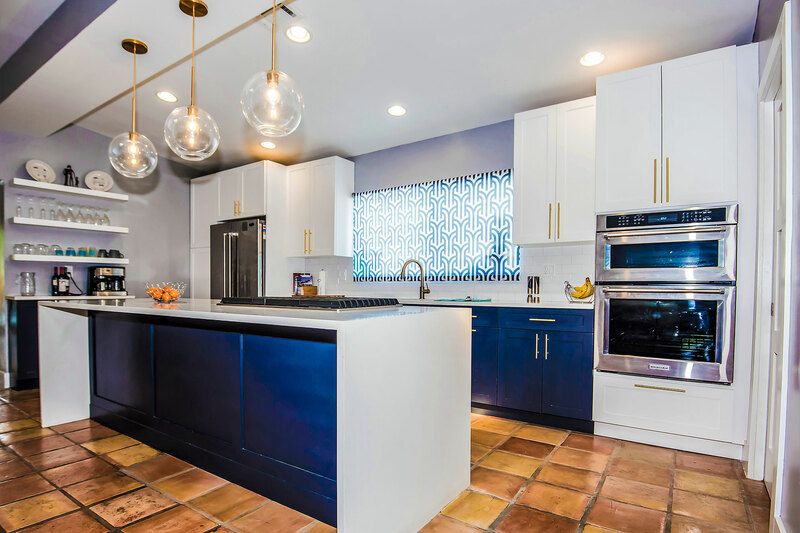 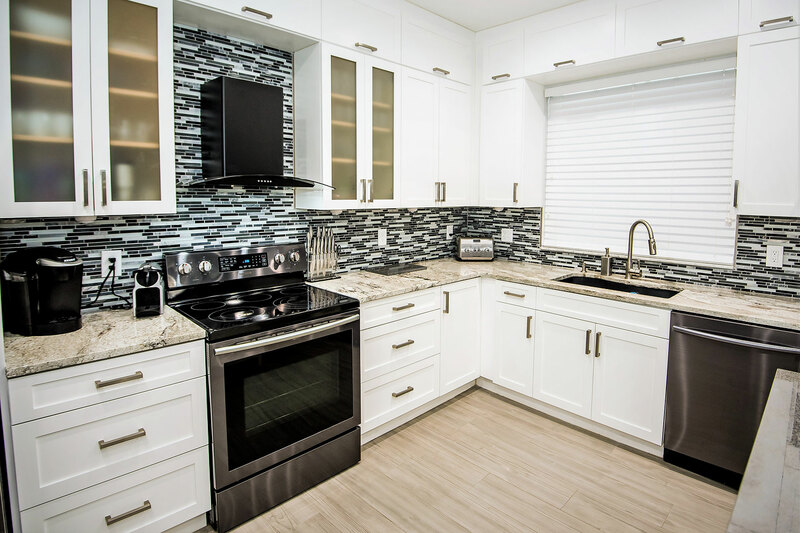 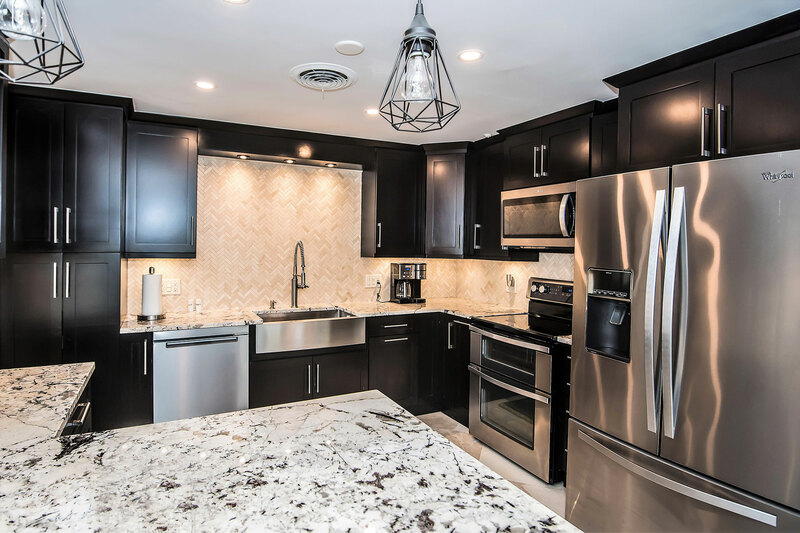 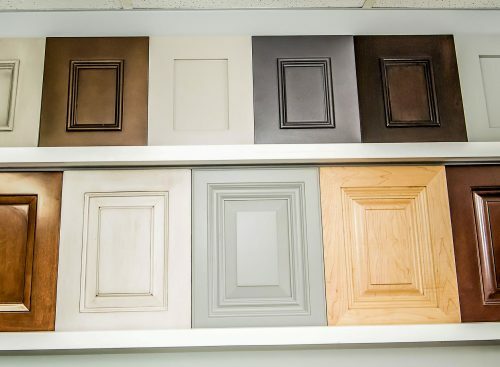 We specialize in custom cabinetry, everything we do is to the exact specifications of what our customer needs. 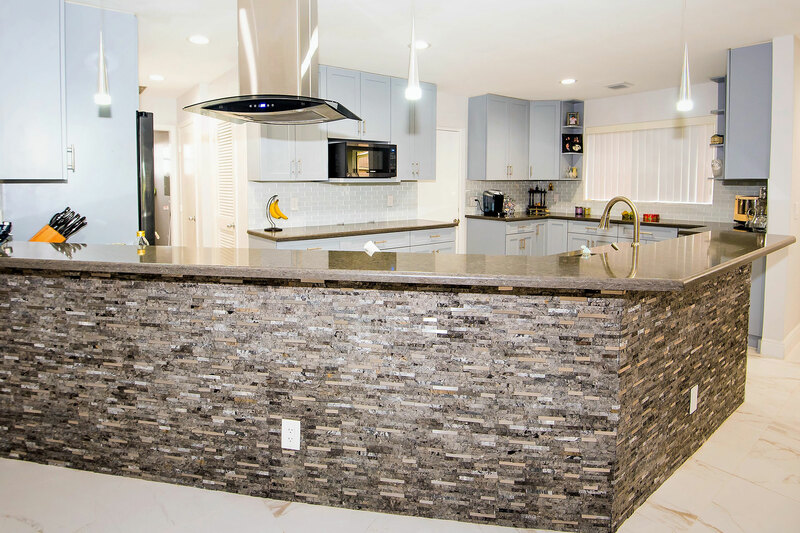 We do both residential and commercial projects and work directly with consumers as well as contractors and designers. 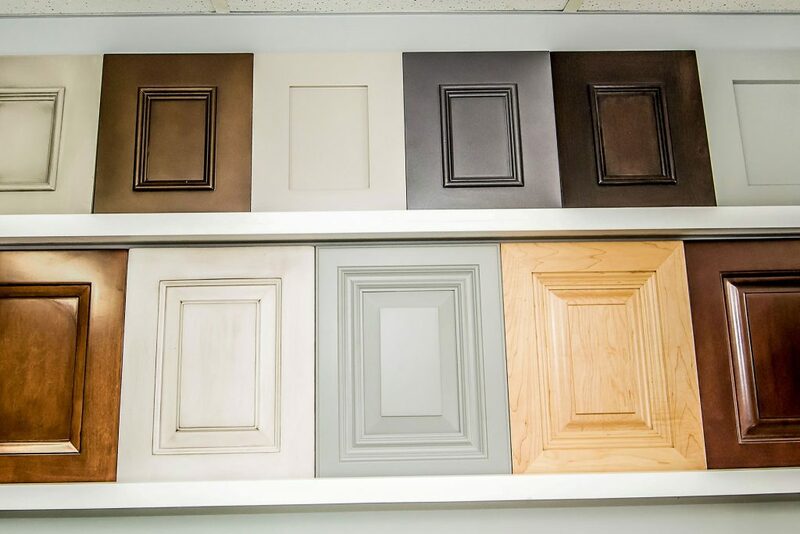 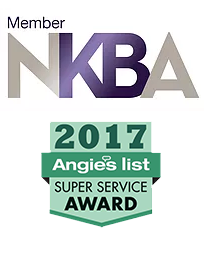 We take pride in our craftsmanship, customer service, and ability to deliver a quality product on time. 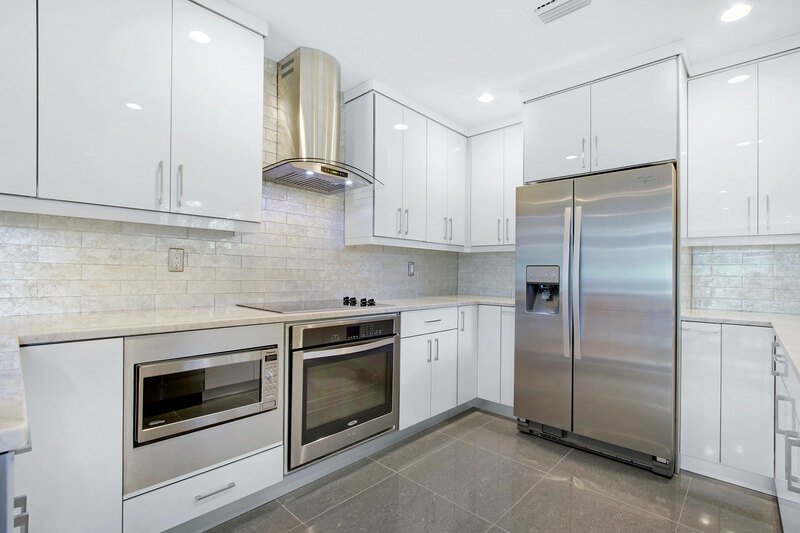 To choose the best kitchen design, you need to consider the limitations of space and lifestyle of the residents. 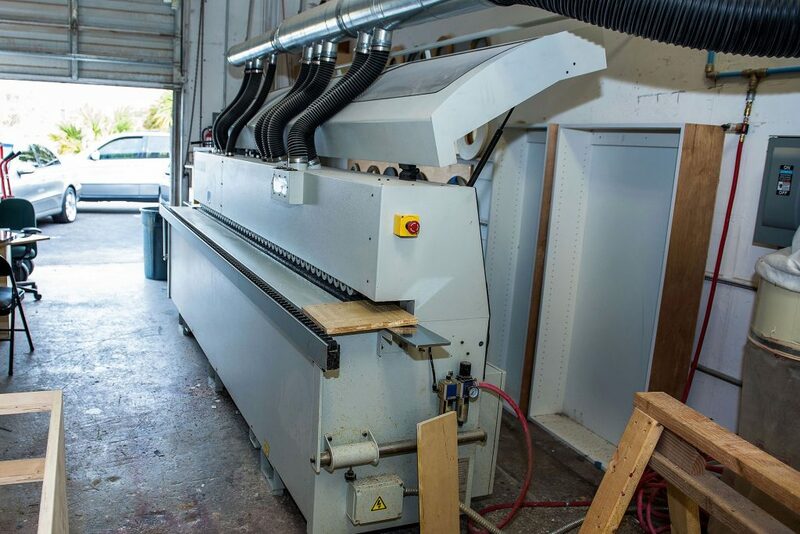 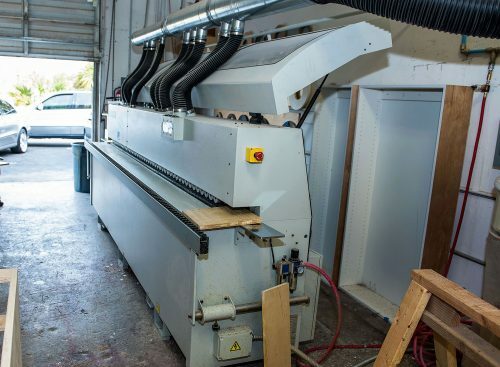 Our custom crafted cabinets are designed and fabricated based on your specific needs. 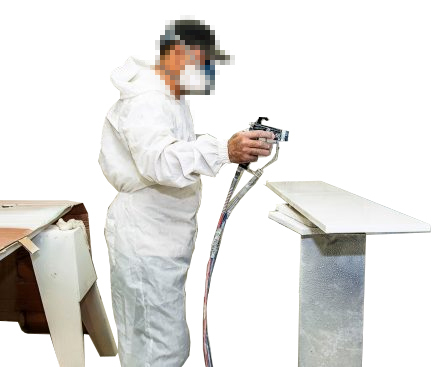 We are highly committed to give the best options to our clients in terms of finest materials as well as good quality of service.